The most recent activity in the American portion of the Ring of Fire occurred in early 2009 when Mount Redoubt in Alaska became active and on March 22. The eruption ended in May 2009. Alaska is one of the most active seismic areas on the planet and it's possible cruise passengers could experience one or more of the following events during your Alaska cruise. Earthquakes in Alaska center principally in two seismic zones. 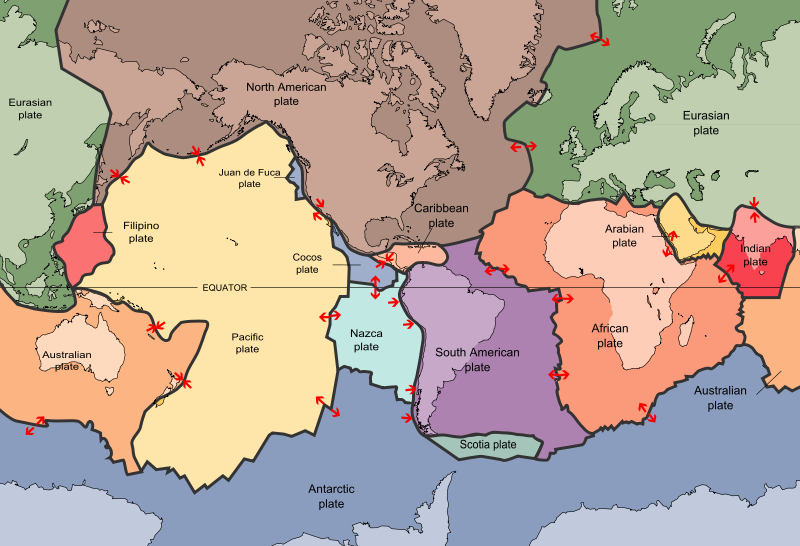 The most important is the Aleutian Island Arc, one of the planet's most active seismic areas, which extends about 2,500 miles, from Fairbanks in central Alaska through the Kenai Peninsula to the Near Islands. 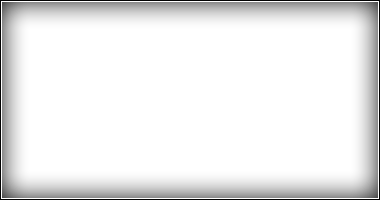 It maintains a width of nearly 200 miles throughout most of the zone. 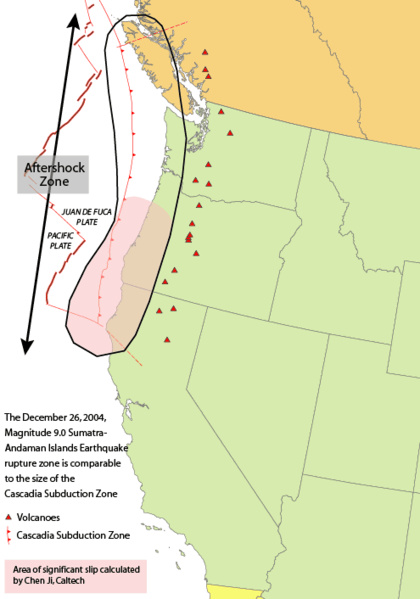 The second zone begins north of Yakutat Bay in southeastern Alaska and extends southeastward to the west coast of Vancouver Island. During the past century, four large and well documented tsunamis were generated in the waters off the Alaskan coast. 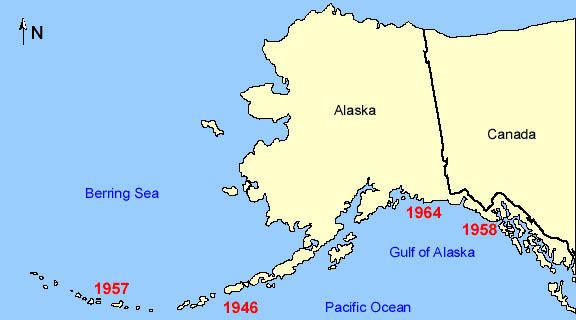 These include the 1946 and 1957 Aleutian events, the 1958 Lituya Bay event, and the 1964 Alaskan event. Alaska contains over 130 volcanoes and volcanic fields which have been active within the last two million years. Most of Alaska's volcanoes are located along the 1,550-mile-long Aleutian Arc, which extends westward to Kamchatka and forms the northern portion of the Pacific "ring of fire". Other volcanoes that have been active in the last few thousand years exist in southeastern Alaska (such as Edgecumbe) and in the Wrangell Mountains. Smaller volcanoes, some active within the last 10,000 years, are found in interior Alaska and in western Alaska as far north as the Seward Peninsula. 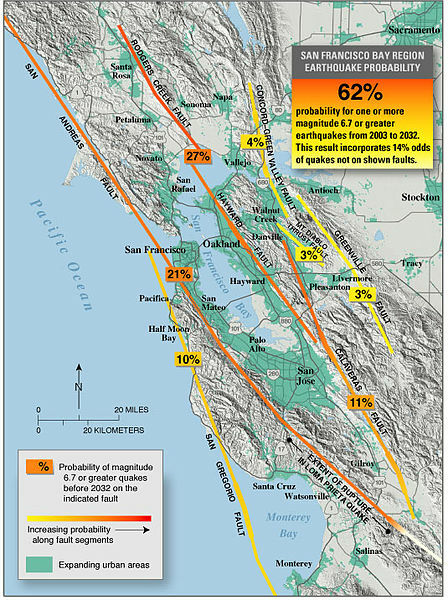 Due to the complexities of information relating to seismic activity in these areas, we recommend you visit the link below for more detailed information.